According to a security researcher Will Strafach, who was reported by TechCrunch. Facebook secretly offering $20 per month to the people aged between 13 to 35 to install an app named ” Facebook Research”. According to report, since 2016 some users aged between 13 to 35 are paid by Facebook up to $20 per month with some referral fees to sell their private information by installing “Facebook Research” app on their Android or iOS. These users are even asked by Facebook to screenshot their Amazon order history page. 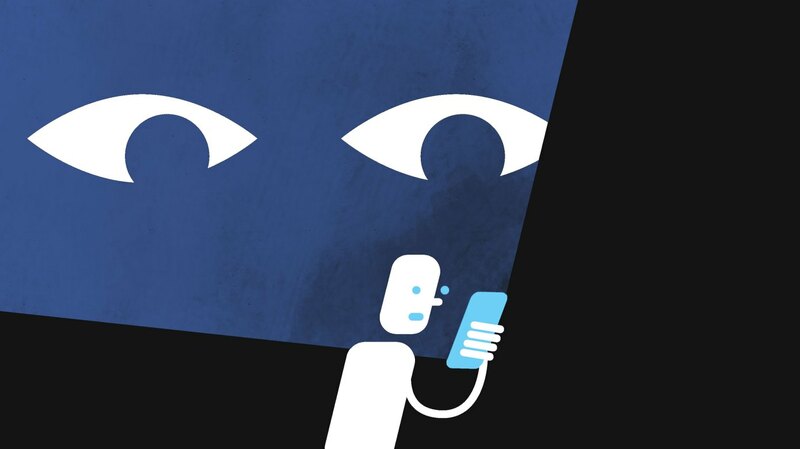 According to the terms of service of this “Facebook Research” app, it says that the app was just collecting information about the participation of people in smartphone apps and when and how the apps are used by the people’s. Facebook collects the data from the browser of the phone even if you are using a secure browser session and when an app uses encryption. They also collect data about the content within the apps, activity log of the app and all the information about the Internet browsing history. This program is worked through beta testing services BetaBound, Applause, and uTest to hide Facebook’s participation, and in some documentation, it is referred to as “Project Atlas“. This name “Project Atlas” perfectly fitted in Facebook’s map for new trends and rivals. The program has been distributed since 2016 and named as “Project Atlas” in mid-2018. Facebook acknowledged the existence of the app and also that its purpose was to ‘gain insight on usage habits’. Facebook also said that they have no plans to stop such research. This researching app is similar to the Onavo Protect, a Facebook’s app that was banned by the Apple because it was interfering in privacy policies of Apple. So, obviously this Facebook Research app also create objections in the privacy policies of Apple as the program code of both the apps seems to be the same and locked. Apple CEO Tim Cook highly criticizing Facebook and its privacy violations. Apple could revoke Facebook’s permission to distribute internal apps entirely or potentially block the Facebook Research app.